관룡사는 신라시대 8대 사찰 중 하나로 절의 역사에 관한 뚜렷한 기록은 없다. 임진왜란 때 약사전만 남기고 다른 건물들은 모두 불에 타버렸다고 한다. 약사전은 조선 전기의 건물로 추정하며, 건물 안에는 중생의 병을 고쳐 준다는 약사여래를 모시고 있다. 규모는 앞면 1칸·옆면 1칸으로 매우 작은 불당이다. 지붕은 옆면에서 볼 때 사람 인(人)자 모양을 한 맞배지붕으로, 지붕 처마를 받치기 위해 장식하여 짜은 간결한 형태는 기둥 위에만 있는 주심포 양식이다. 이와 비슷한 구성을 가진 영암 도갑사 해탈문(국보 제50호), 순천 송광사 국사전(국보 제56호)과 좋은 비교가 된다. 옆면 지붕이 크기에 비해 길게 뻗어 나왔는데도 무게와 균형을 잘 이루고 있어 건물에 안정감을 주고 있다. 몇 안되는 조선 전기 건축 양식의 특징을 잘 보존하고 있는 건물로, 작은 규모에도 짜임새가 훌륭하여 건축사 연구에 중요한 자료로 평가받고 있다. 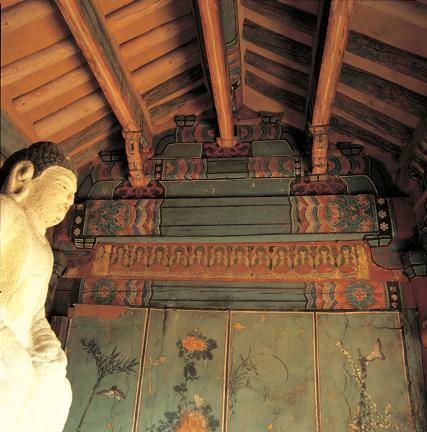 Gwallyongsa Temple is one of the eight most famous temples of the Silla Dynasty, but there is no clear record of its construction. 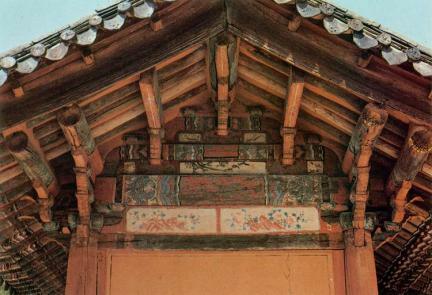 The buildings except Yaksajeon Hall were burnt down during the Japanese Invasion of Korea in 1592. Bhaisajyaguru Buddha, the Buddha of healing and medicine, is enshrined in this temple. There is only one room in both front and side. As a gable-roofed building, it adopts the bracket system wherein the brackets are found only on the columns. 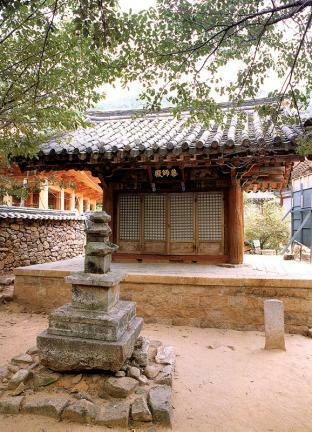 Haetalmun Gate of Dogapsa Temple in Yeongam (National Treasure No. 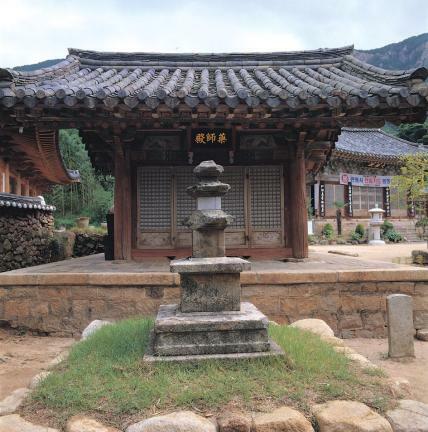 50) and Guksajeon Shrine of Songgwangsa Temple in Suncheon (National Treasure No. 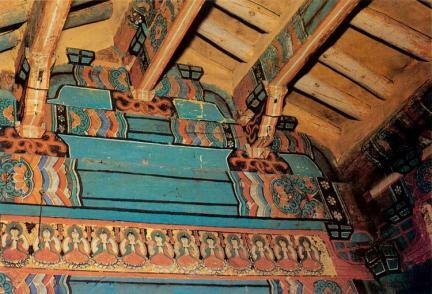 50) have structural systems similar to Yaksajeon Hall of Gwallyongsa Temple. Although the side of the roof is extended considerably compared to its size, it preserves the beauty of balance and stability. 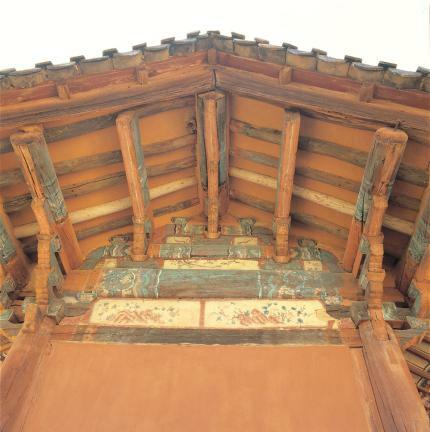 Yaksajeon Hall is one of the rare examples of buildings that preserve the characteristics of the construction style of the early Joseon period. Even though the hall is not big, it has an excellent building structure. 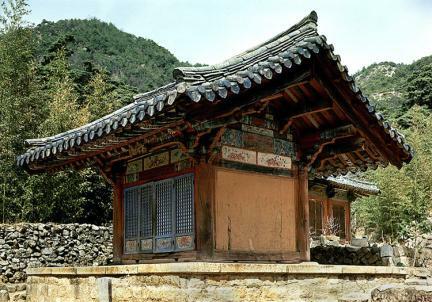 It is regarded as an important material in studying the history of construction in Korea.